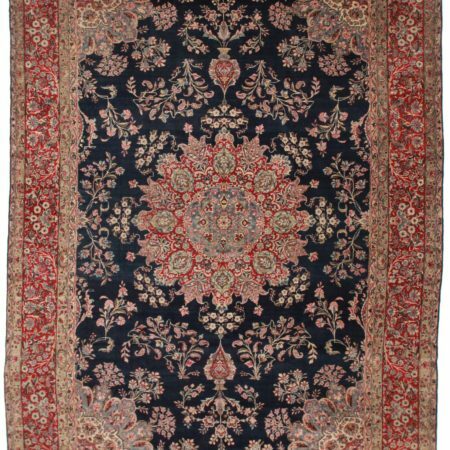 Antique Persian Malayer Runner 3×15 Rug 14247. 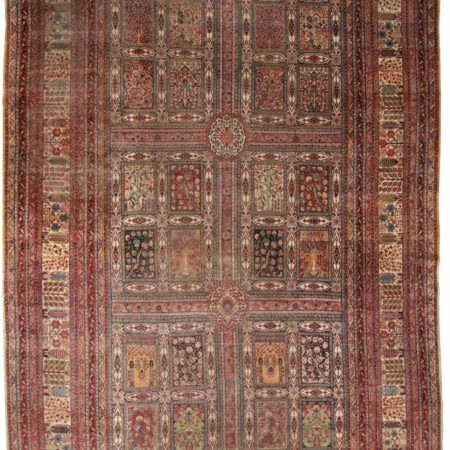 Antique Persian Malayer runner. 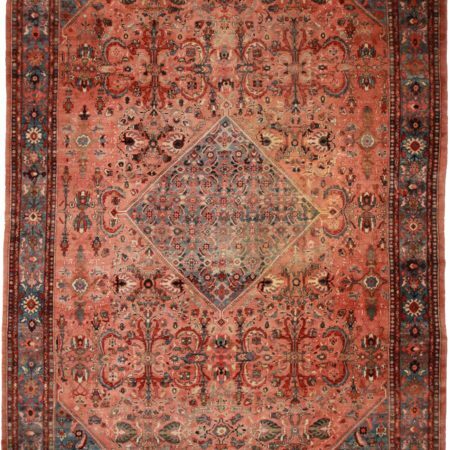 Beautiful color tone variations (Abrash). 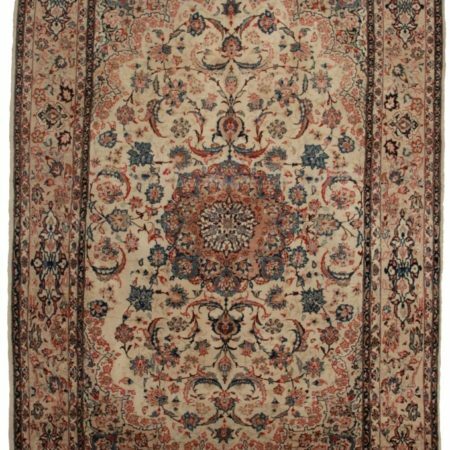 One of a kind Persian runner.